My action is to sell soap at the ripple fair to raise money for NAMB. 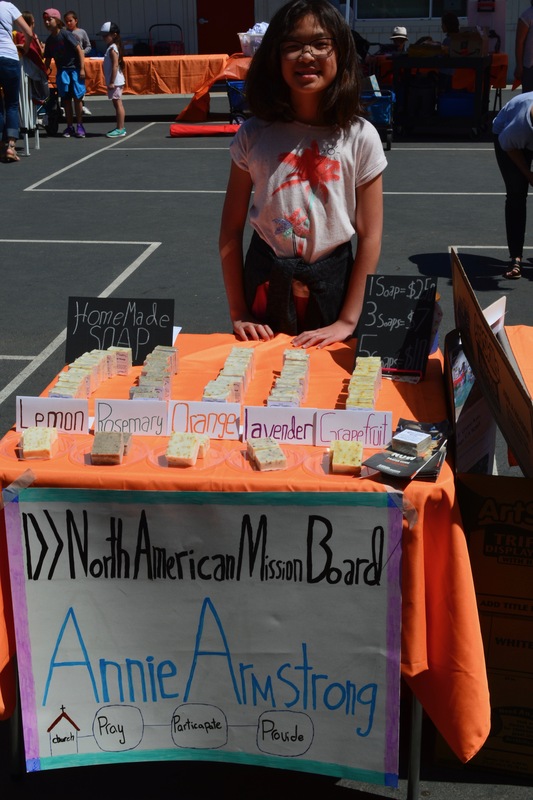 I sold over 30 soaps, raised a 110 dollars,and people liked the soap. People liked the smell of the soap. I learned that a little money can make a big impact like. making a church plant possible.